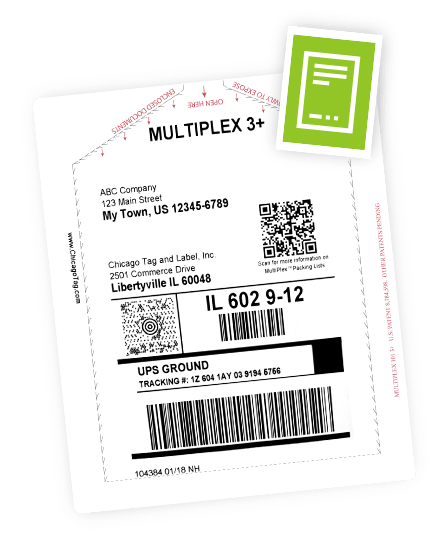 Chicago Tag & Label, a commercial custom label manufacturer, provides optimal made-to-order solutions for industries nationwide. 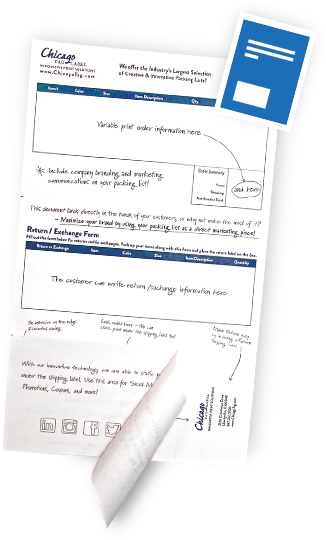 Our innovative and creative options for custom form labels, labels and tag products offer our customers outstanding quality, service and value. Isn’t it time to stop running around trying to find a better form and label printing company? 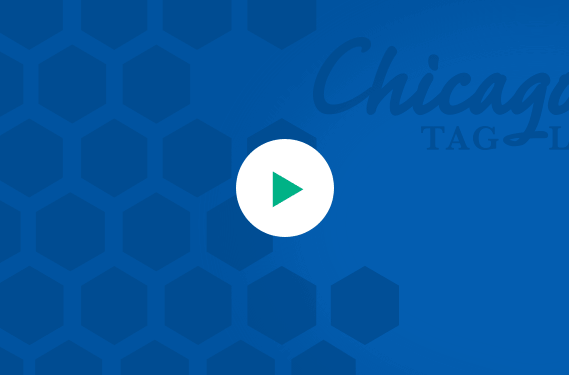 Chicago Tag & Label delivers new, creative and cost-effective products and solutions to meet even your most challenging needs. And, when you work with us, you get much more than a form or label - you get high-quality products, short lead times, competitive prices and unmatched, collaborative customer service. Game over! As a family-owned and operated company, Chicago Tag & Label is proud of the strong, value-added relationships we've developed with our customers over the years. What is responsible for our longevity and business success? We are knowledgeable about form and label products, and capable of manufacturing even the most difficult or complex products. 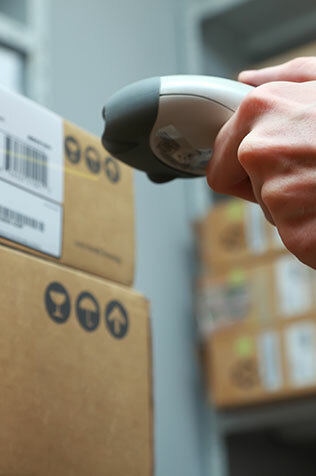 Since 1946, the expert account executives at Chicago Tag & Label have provided printing solutions to improve and enhance your business. From our humble beginnings as a stringing facility and tag manufacturer, we evolved into a custom commercial printing company that specializes in flexographic printing of a wide variety of products, including integrated forms, unique packing list solutions, health care wristbands and much more. 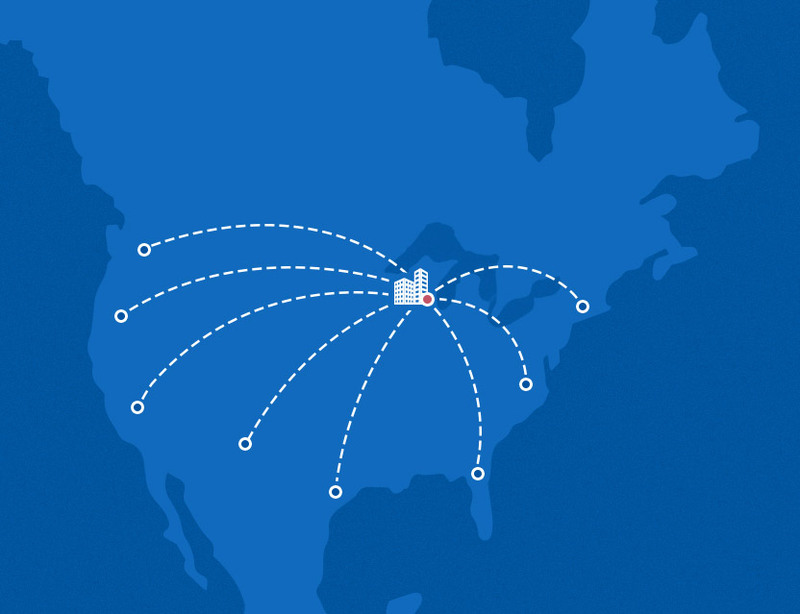 Located in Libertyville, IL, a northwest suburb of Chicago, we print customized forms, labels, packing lists and tags for diverse companies throughout the U.S. No matter where you do business, we can design, print and deliver products that increase your efficiency - and help your business grow.